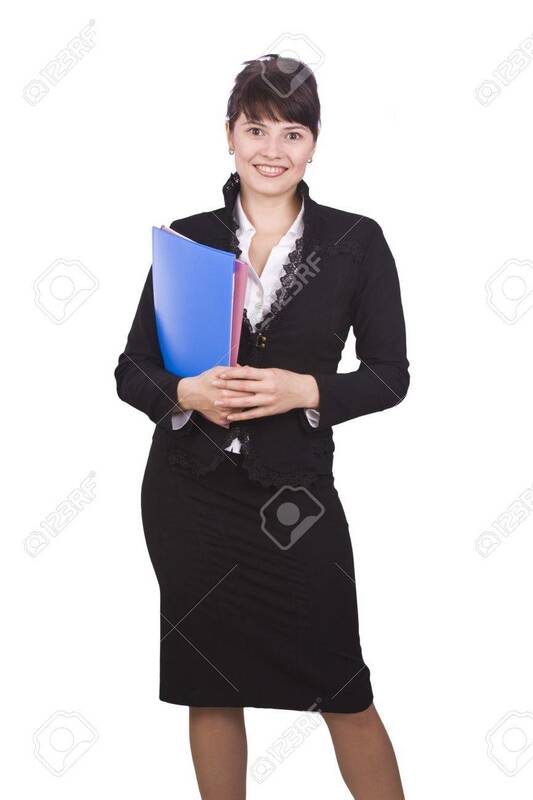 Happy Successful Business Woman Is Holding Folders . Young Business.. Stock Photo, Picture And Royalty Free Image. Image 5674946.